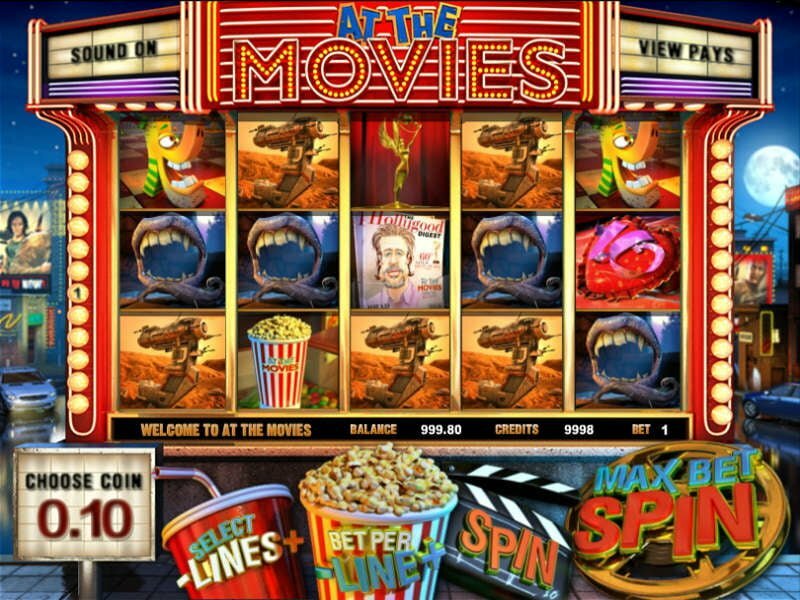 At The Movies 3D non-progressive slots is another stellar release by Betsoft. 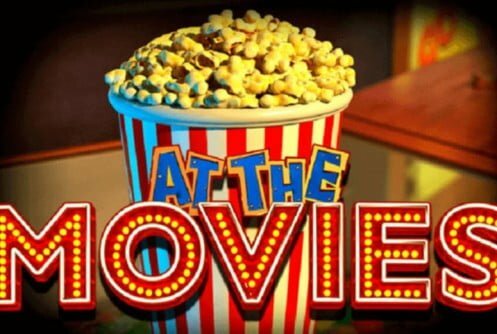 This slots appeals to all movie freaks-get the popcorn ready it’s blockbuster time! Symbols that appear across the reels are the comical looking Brad Pit, popcorn, star wars fighter, animated dog like figure, Oscars, vampire mouth piece, 10 of hearts and projector. It’s pretty evident that the iconic symbols further enhances the slots machines theme. Payouts are awarded from left to right. At The Movies has 5 reels and 30 paylines. The game’s house edge is 3.5%. And offers a maximum payout of 5,000 coins. Symbols become animated when they appear in a winning combination. The audio further complements the game’s theme. It’s easy on the ear and lighthearted. If you decide to really give this game a bash it might become monotonous after a while. In the top left hand corner of the game’s screen you can turn it on or off. When you click or press on ”View Pays” you’ll see each symbols minimum and maximum payout. When you land 5 Oscar symbols you’ll receive a payout of 5,000 coins. Even the card symbols from 10 to Ace reminds one of a cinema. I must say this 3D slots has gone all Hollywood on us. I played the game in the free game mode and had oodles of fun. So kudos to Betsoft’s developers for pulling this one off. The Oscars is the creme de la creme of all the movie awards. It’s just befitting that the jackpot symbol is the Oscar. Watch out for this little golden statuette. 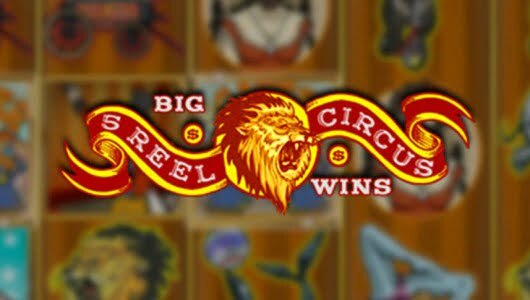 If you’re a high roller and you wager the maximum bet per spin your initial stake could be as much as 5,000x. The white masks are the wild symbols and doubles all wins. When they appear in a winning combination they replace all the other symbols except the film projectors (scatters). 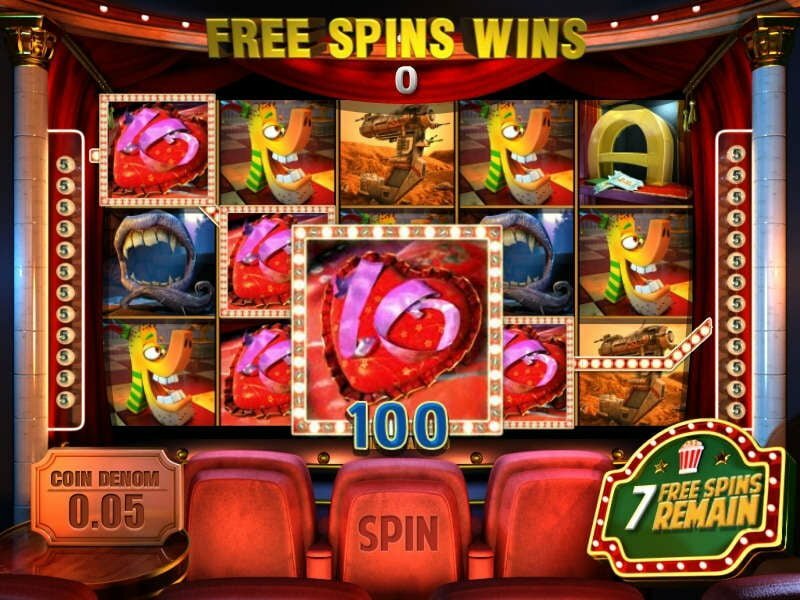 Since the film projectors are the scatter symbols when 2 or more of them appear on the reels the free spins bonus round is triggered. 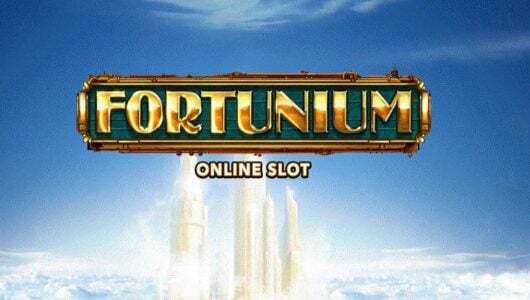 Twenty free spins will be awarded. 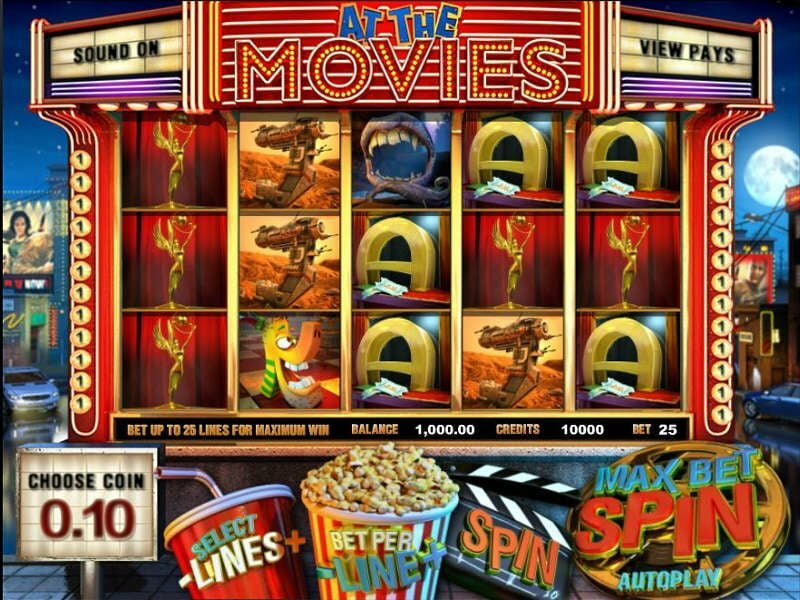 At The Movies is a laid back and easy to play 3D slots. After all this is what it’s all about. Don’t expect earth-shattering wins during the bonus rounds. 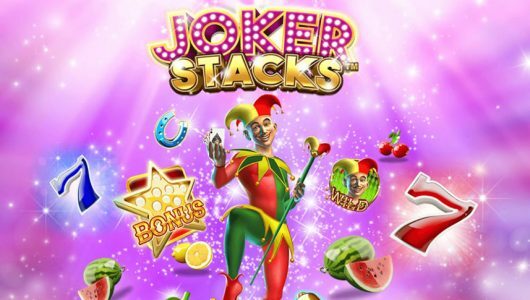 The 3D slots is expressly designed with one thing in mind: fun!